With a stay at 9HOTEL CESARI (Albergo Cesari), you'll be centrally located in Rome, steps from Via del Corso and 4 minutes by foot from Trevi Fountain. 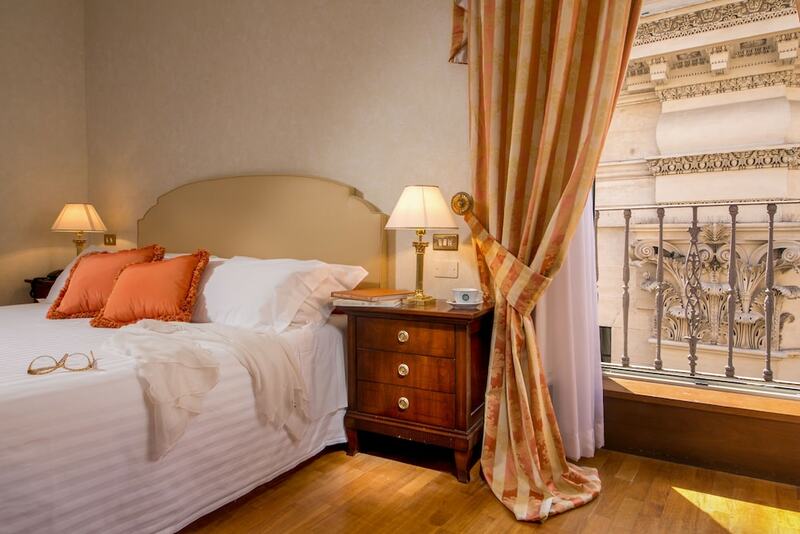 This family-friendly hotel is 0.2 mi (0.4 km) from Pantheon and 0.3 mi (0.5 km) from Piazza Venezia. Make yourself at home in one of the 48 air-conditioned rooms featuring minibars and flat-screen televisions. Complimentary wireless Internet access keeps you connected, and digital programming is available for your entertainment. Private bathrooms with shower/tub combinations feature complimentary toiletries and bidets. Conveniences include safes and desks, and housekeeping is provided daily. Featured amenities include limo/town car service, express check-out, and dry cleaning/laundry services.